Try our FREE 2 WEEK Trial! Also schedule a tour to discuss our classes, pricing, and schedules. CHECK YOUR SPAM FOLDER FOR OUR REPLY! Try one or more of our Popular Basic Martial Arts and Fitness programs today! 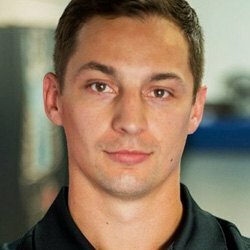 Scroll to find a program that fits your goals. Complete your Basic Martial Arts Training and move on to more challenging programs with our staff and students, in our Advanced Martial arts programs. Why Train at Hart's Academy? 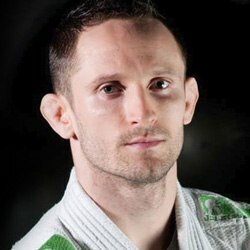 Timothy Hart is a 2nd degree, Brazilian Jiu Jitsu (BJJ) Black Belt and one of the foremost BJJ experts in the area. Coach Hart also instructs boxing, kickboxing and muay thai for Mixed Martial Arts (MMA). Coach Daniel has numerous years of muay thai training, coaching and competition under the guidance of 14 time, World Champion Rami Ibrahim. 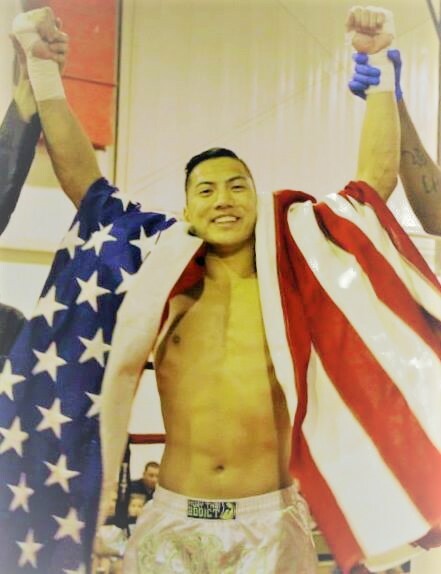 (Rami Elite, PA) Coach Dan's muay thai classes are focused on traditional mauy thai training, detailed techniques and solid training. His dedicated approach, strong work ethic and motivation to see all students develop and get better, is infectious. I have been doing Brazilian jujitsu for the past 17 years in the Philadelphia area. If you want to learn to defend yourself, get in better shape, or even compete competitively, Hart BJJ is the best place to train in Conshohocken. Great teachers and a very interactive student-teacher dynamic. I’ve gone to several classes and thoroughly enjoyed the technical expertise of the women’s class instructor Courtney. There is a great camaraderie between the instructor Chris and the students where you feel relaxed enough to joke with him. I like that there is a mix of self defense and sport jiu jitsu taught. Everyone is really nice at this gym and makes you feel welcome as soon as you arrive. Tim is the best. I’ve known him for over 4 years and he’s helped me go from white to purple belt. I’ve also lost about 40 lbs as a result and I’ve gotten more comfortable boxing. Worst part for me is I had to buy all new clothes. Tim Hart’s BJJ Academy is phenomenal. There is a high level of instruction, and the coaches pay attention to individual students and their individual needs. As a women , I am very comfortable in class and am learning valuable tools to use on the mat, as well as for self-defense. The atmosphere is welcoming and I look forward to attending class! There are several BJJ schools closer to my house, but Tim Hart’s BJJ is worth the extra drive. 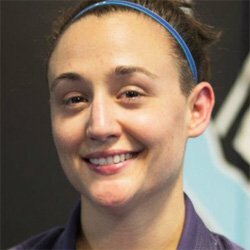 If you are a woman looking to train in Martial Arts, I highly recommend starting at Tim Hart’s BJJ!